Our latest Fine Art Image release is a beautiful shot of “Sturt’s Desert Peas” (Swainsona formosa) in Kings Park. These wildflowers are backlit by the afternoon sun giving the leaves a bright green luminance bordered by the white glow of the sun highlighting the fine hairs around the leaves. 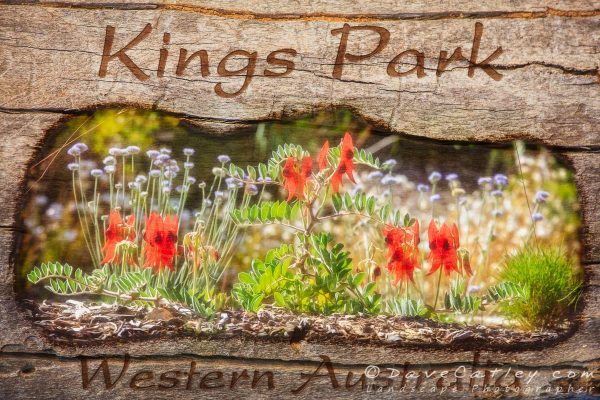 This image is Availble for Purchase as a Fine Art Print / Canvas or on our range of Photo Products (Scarves, Tote Bags, Studio Pouches, Cushion Covers, Tapestries, Mugs & much more …) at MAD About Western Australia. 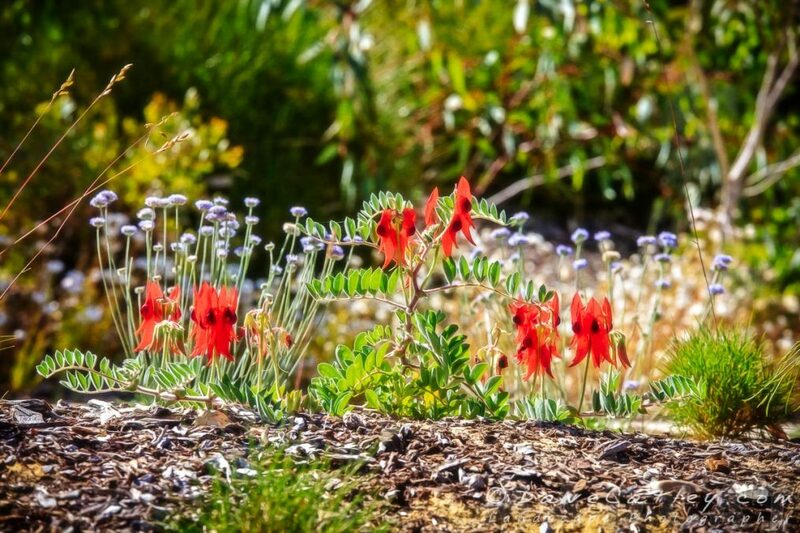 There are so many ways to present an image like this, in it’s original 2:3 format you can really appreciate the narrow depth of field isolating the Sturt’s Desert Peas by blurring the foreground and the trees in the background creating such a tranquil Forest Scene. 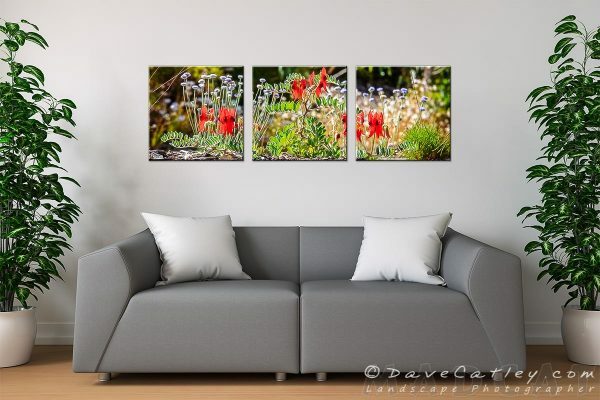 We are always happy to provide custom formats for our images to suit your decor. Cropped as a Panorama the image focuses entirely on the Peas and looks amazing further cropped to 3 squares and hung as a Canvas Triptych.